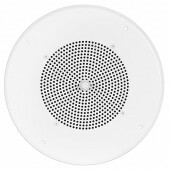 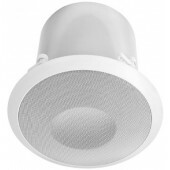 Bogen 70V in ceiling speakers are ideal for playing announcements and background music. 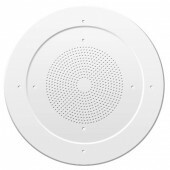 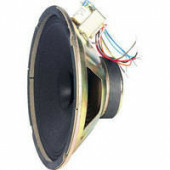 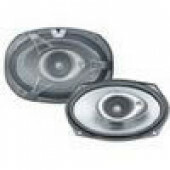 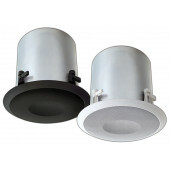 Their ceiling speakers provide excellent sound quality and trouble free operation. 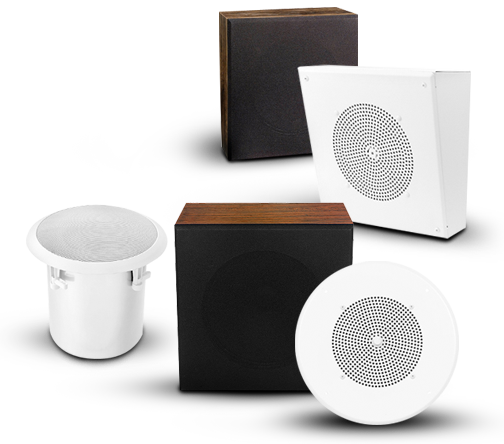 Bogen’s large selection of ceiling tile replacement speakers and quick mount ceiling speakers are a great addition to any paging system. 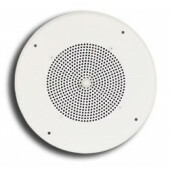 Our team is ready to help with free paging system design service. 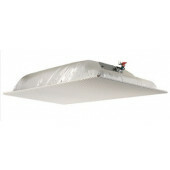 Call 800-335-0229 to get started.